Do you know where your Turkey and Beef come from and how they were raised ? When my wife and I were younger we didn’t seem to mind where our food came from, we just wanted something that tasted good and filled our belly. But as we grew older and wiser and began to have some health concerns we began to perk our ears up when we heard the terms ‘ Organic’, ‘Range Fed’, ‘Grass finished’ and a whole slew of other topics related to how an animal was raised from conception to finishing. I have attached an article from ‘ Eatwild’ called… ‘Grass Fed Basics’ Hope you enjoy. Tags: Creswell, eat wild, grassfed, naturally raised cattle., no grains, no hormones, Oregon, range fed, Scottish Highland beef, Springfield | Permalink. Myths and Truths about beef. Sarah enjoying the winter sun. Welcome to the Green Family Ranch! Welcome to our website! 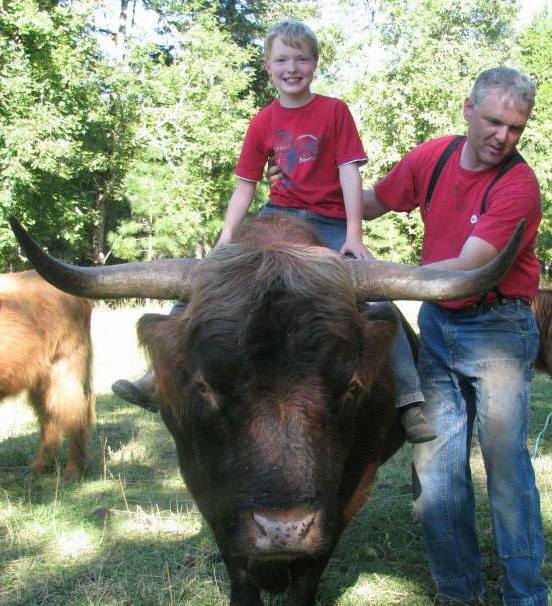 The Green Family Ranch takes pride in breeding high quality Scottish Highlander Cattle! We are committed to using good genetic stock and building our line of cattle to meet ‘show’ quality standards. Highland cattle are not only beautiful animals took look at and be around but are also known to make some of the finest beef in the country. We are pleased to offer some of this high quality beef, please click the ‘buy beef’ tab at the top of the page if you are interested. This website is still in the creative process–so bear with us and keep checking back with us, please. You can find our story under the “About” tab. Tags: beef sale, Cottage Grove, Creswell, Eugene, Excellent, for sale, Lane County Oregon, Mike Green, natural beef, no grains, no hormones, Oregon, Scottish Highland beef, Springfield | Permalink.